World leaders in Automotive Testing & Assembly. What others see as uncharted territory is where we’ve already made our mark. As general contractor we offer our customers tried and tested solutions which are technically pioneering and deliver economic efficiency – be it for conventional or e-drive systems. For us, innovation is more than just a buzzword. Innovation is at the very core of our corporate DNA. It’s what motivates us every day to become better and better. Our employees have amassed years of experience and this gives you the assurance that our plant always performs with total reliability. Our company has a clear structure and all internal processes are closely interlinked. For our customers this means adherence to schedule is guaranteed. From planning right through to assembly, all our core areas of competence are maintained in-house. This means we are always able to react flexibly to customer wishes. 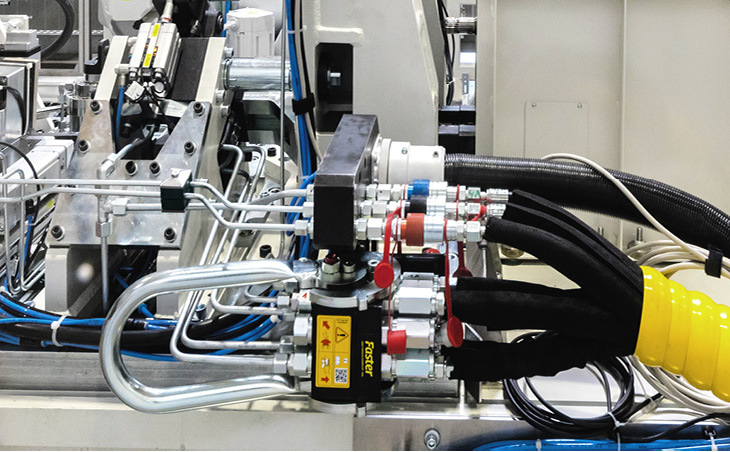 EOL test rigs in this highly technological area are one of our particular strengths. 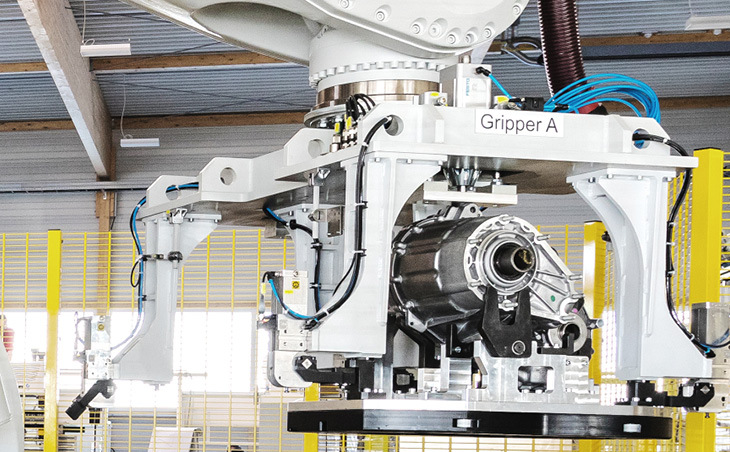 Our plant melds flexibility with top performance and is designed to meet the challenges of the future. Pinkafeld Technical College’s 2019 Career Day will take place on 25th April. As a company on a continual growth path, we are always looking for highly motivated prospective employees. And that is why we are already looking forward to getting to know the students personally at our DAM stand. 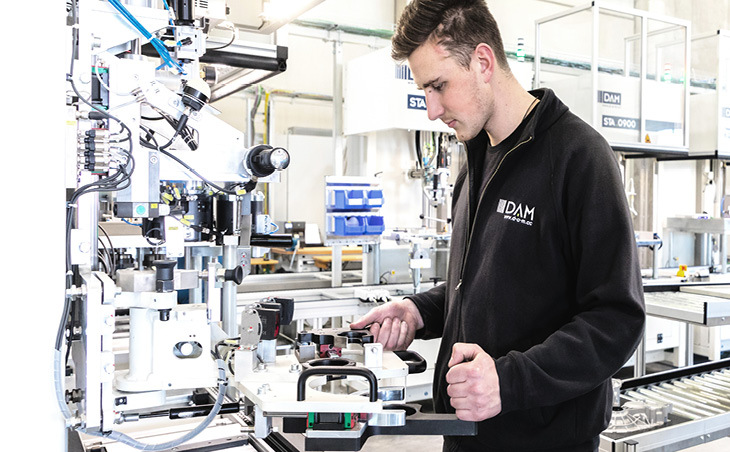 For many years now, Weiz Technical College’s Corporate Day held in the Weiz Art Centre has been a firmed date for DAM. This year as every year, we once again had the pleasure of greeting many interested students at our stand. The DAM team was able to give them insights into our company which continues on its steady growth path and point up the opportunities that exist for young job applicants. We are already looking forward to the 2020 Corporate Day. One Testing Expo is over – the next Testing Expo awaits. We have just had three successful days in Shanghai. Due to the highly positive feedback we received and the dynamic development of the market we are now planning to let the Austrian flag fly high in 2019 by once again participating in the trade fair. See you in Shanghai 17th to 19th September 2019! 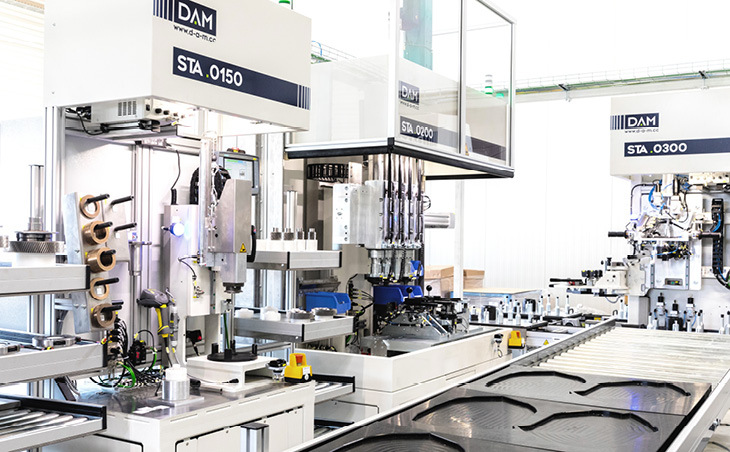 This year DAM, together with its globally established Chinese cooperation partner pentanova, will be one of only three Austrian companies to be present at one of the most important international trade fairs for testing technology. From the 25th to the 27th September its innovative automotive testing and assembly solutions in the areas e-mobility and powertrain will be presented to the ever-growing Asian market. Our top priority is to get better and better. In an environment driven by continual innovation, our test rigs represent the spearhead of what is technically feasible. And in the e-drive sector our goal is not to follow the trends but to set them ourselves. Flexible solutions to meet the highest demands. Because we have the key skills in-house for all steps from planning through to assembly, we can react flexibly to changing circumstances even during the implementation phase. And the finished plant itself also demonstrates a high degree of flexibility. Simple adaptation is all that is needed to react to such factors as output variation. Activation of integrated e-motors, battery simulations, etc. What can you expect from us? Everything. Our goal is to develop plant that is uniquely efficient and technically perfected. Our team has the flexibility needed to achieve this at both the planning and execution stages, thus ensuring that customer wishes are rapidly implemented. Innovative technology that keeps pace with the times. Working closely with customers, our development department is on a constant quest for even better solutions for their requirements. This maintains our technological edge and has ensured that many of our innovations have become standards within the industry. Your partner for the future. Our growth is based on a solid foundation – and by extending our production facility to cover some 5,000 m² we have set the course for even more success in the future. 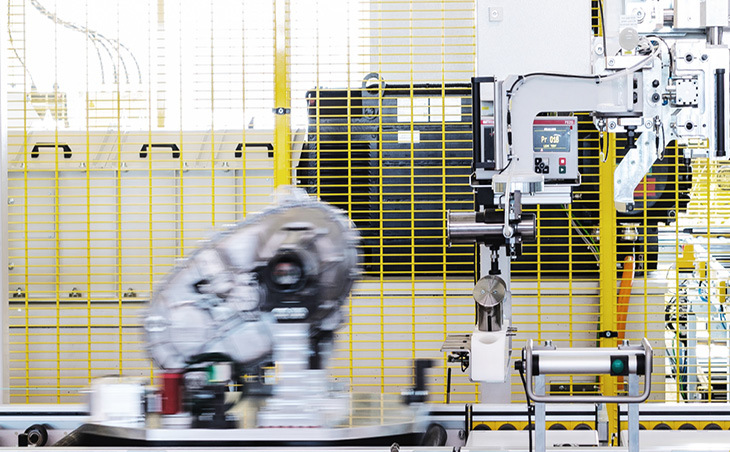 As the technological pioneer in the sectors automotive testing and assembly, we would like to continue setting the trends rather than following them. This constant quest for perfection and the innovative capacity of our employees have maintained DAM on a steep growth path ever since the company was founded. 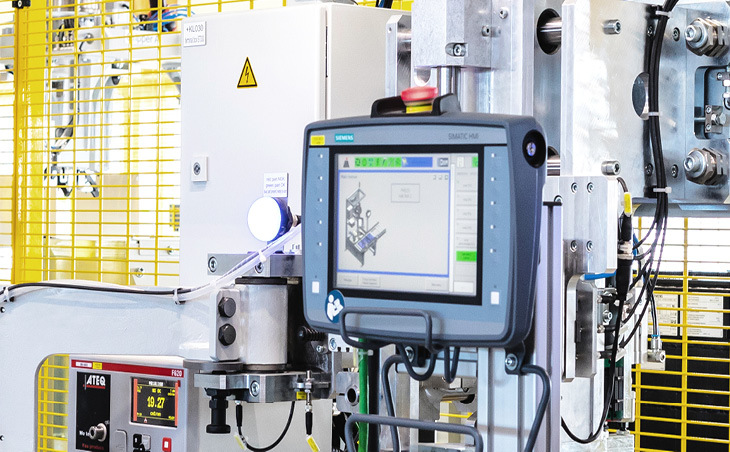 The extension of our production facility will secure our competitive position and create more space for innovation, production and new employees. .
Based in Styria, at home across the world. 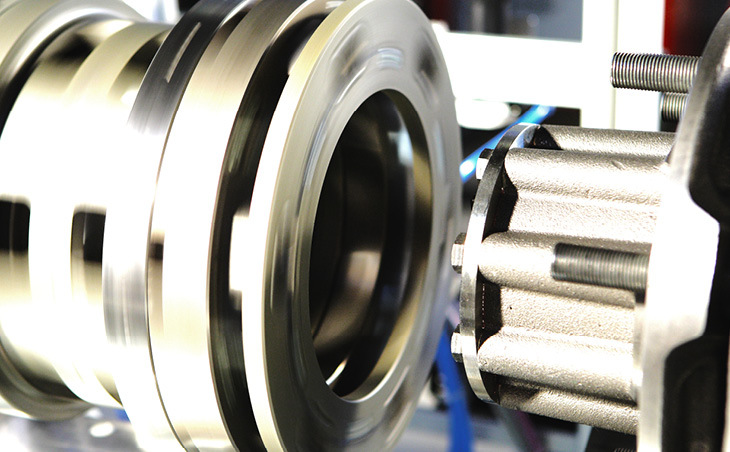 We supply our customers worldwide from the Styrian Automotive Cluster. Situated close to the university town of Graz, we can rely on a ready supply of fresh talent while the vicinity of further lead companies in the sector delivers synergies and the ideal transport connections make for an economically efficient industrial centre. 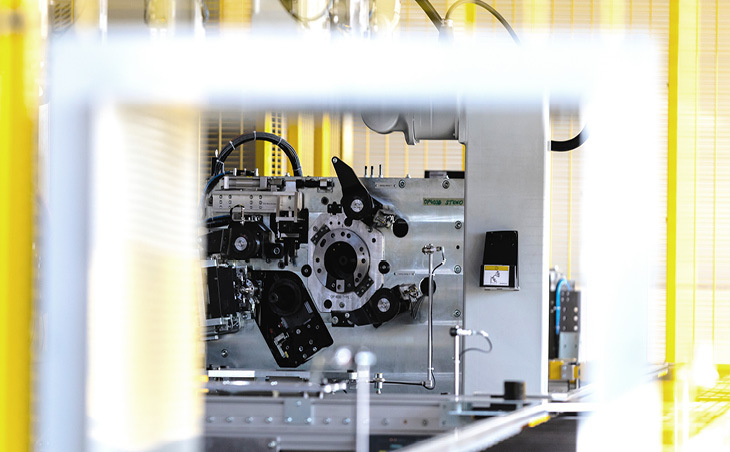 Our competitive edge in the technology of assembly and testing systems for modern drive trains has made us a key partner for the big players in the automotive industry – and not just in Europe but also in America and Asia.